DISCLAIMER: This article is not a substitute for individual professional advice. If you are considering stepparent adoption, you will probably do well by consulting with an attorney about the specifics of your situation. Stepparent adoption is the most common type of adoption. This type of adoption takes place when a spouse or domestic partner of the child’s custodial parent adopts the child. The Department of Children and Family Services typically prefers that the child’s custodial parent and adopting stepparent be married or in a domestic partnership for at least a year prior to adopting. Usually in these cases, the child’s biological or birth parent is no longer involved in the child’s life. How you go about adopting a stepchild varies from state to state and from county to county. Here, we’ll focus on how to adopt a child in Los Angeles County. Step parent adoption establishes a legal parent-child relationship between a stepparent and a non-biological/non-birth child. Once the adoption becomes final, the adoptive parent — in this case, the stepparent — will have all the legal rights and responsibilities that come with a parent-child relationship. Adoption is permanent and no different from a blood parent-child relationship in the eyes of the law, which means the adoptive parent also assumes an obligation to support the child. The adopted child becomes eligible to receive health insurance and worker’s compensation benefits under the stepparent’s coverage. If the adopting parent becomes disabled, the adopted child may receive Social Security disability benefits. If the stepparent and biological parent separate or divorce, the child is entitled to financial support from the adoptive parent and the adoptive parent has custody and visitation rights. The adoptive parent is entitled to parental leave through the Family and Medical Leave Acts. The adoptive parent can consent to medical treatments for the child. If the custodial parent dies or becomes incapacitated, the adoptive parent gets custody of the child by default. This guide will walk you through every step of the stepparent adoption process in Los Angeles County. Remember that, to adopt a stepchild, you must be legally married to or registered as a domestic partner of the child’s custodial parent. The Department of Social Services also prefers that the marriage or domestic partnership be at least a year old at the time of the adoption. Here’s how the stepparent adoption process works in L.A. The first thing you’ll need to do is to download and read “How to Adopt a Child in California,” also known as ADOPT-050. 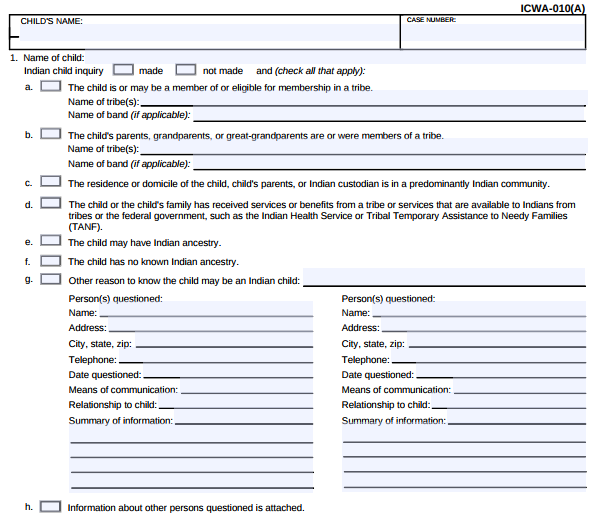 The first page of this form provides an overview of stepparent adoptions — the steps required, what forms you’ll need to fill out and why, etc. You’ll want to have a professional review the adoption forms before you submit them to the court. Ask your family law facilitator or attorney to look over the forms to ensure that you’ve completed them properly. You’ll need the original form and two copies when you’re ready to file. 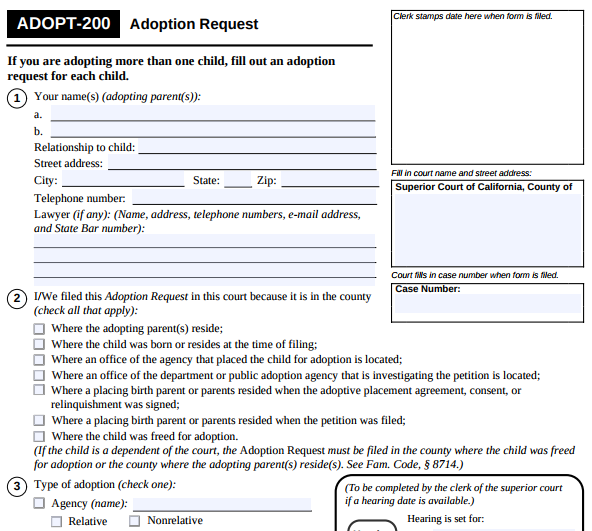 You’re now ready to file your adoption forms in Superior Court in Los Angeles County. When you file the paperwork with the clerk of court, you’ll have to pay a filing fee. If you can’t afford the filing fee, you can apply for a fee waiver. Children age 12 and older must agree to a stepparent or domestic partner adoption in order for it to become final. Children under the age of 12 do not have to consent, but it’s still important to talk with them about what the adoption process means. 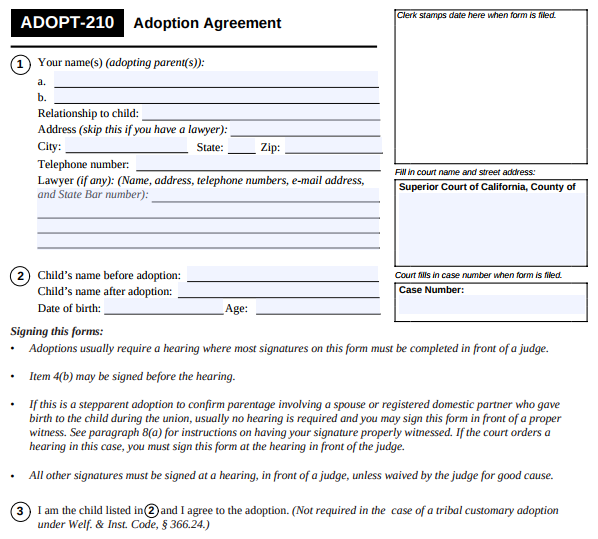 You now need to have the child’s other biological or birth parent served with Form ADOPT-200, “Adoption Request.” This lets the other parent know that you are petitioning the court to adopt his or her child and indicates when the hearing on the matter will take place. 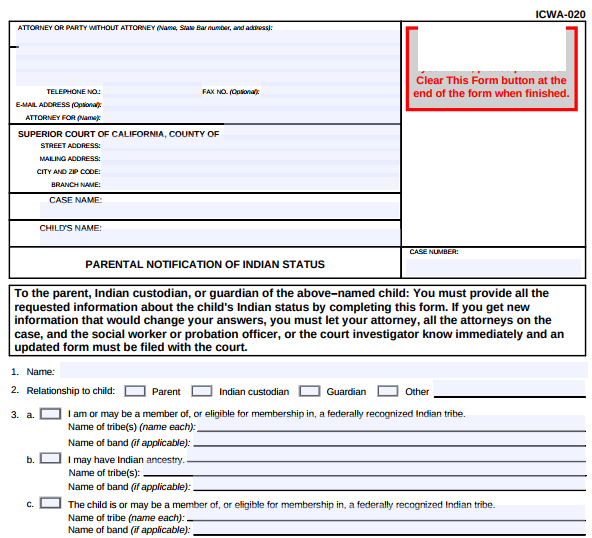 Another adult, not you, will need to serve the biological parent with these papers. The other biological parent has abandoned the child for more than a year and not paid any child support or spoken with or seen the child. The other birth parent was properly served with Form ADOPT-200. That parent must then appear in court on the date of the hearing to object to the adoption formally. The judge determines that proceeding with the adoption is in the best interests of the child. A social worker conducts an investigation in every adoption and writes a report for which adopting parents must pay. The L.A. Department of Children and Family Services usually charges $700 for this service. During the investigation, the social worker will ask the stepparent and birth parent questions and may require them to fill out forms. The report tells the judge important information about the parents to help the judge decide whether the adoption is in the child’s best interests. The social worker will file this report with the court and give you a copy. The judge sets an adoption hearing date upon receipt of the investigator’s report. The child, birth parent, and stepparent will need to appear in court on this date. If the child’s other birth parent is contesting the adoption, he or she will need to attend as well. Bring all the forms you’ve completed with you to the hearing, especially ADOPT-210 and ADOPT-215. If you’d like a picture of you and your newly adopted child with the judge, be sure to bring a camera or video camera. Friends and other family members often attend the hearing as well. What Happens After the Adoption Hearing? The judge will file all the adoption papers with the court to formalize the adoption if it is approved at the hearing. The court will give you a free copy of the adoption order. 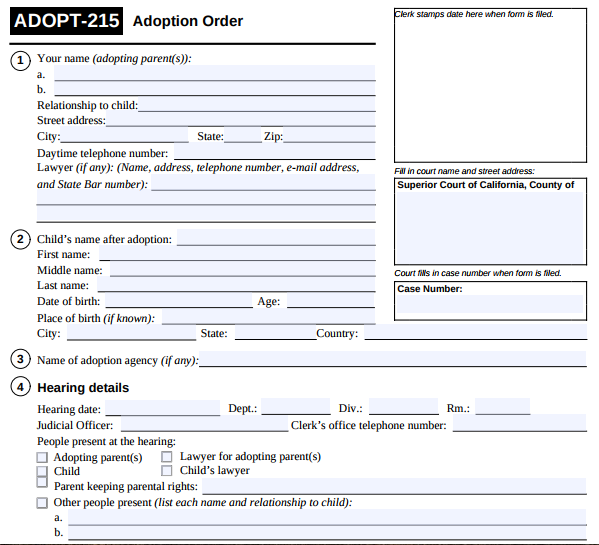 To get the adopted child an amended birth certificate, you’ll need to submit a certified copy of VS-44, the “Court Report of Adoption,” to the California Department of Health and Human Services. A certified copy means that the papers you submit must be a copy of the original order prepared by the court that includes the court’s seal and the signatures of the judge and clerk of court. The fee for this service is usually $20. You’ll receive the new birth certificate in the mail.